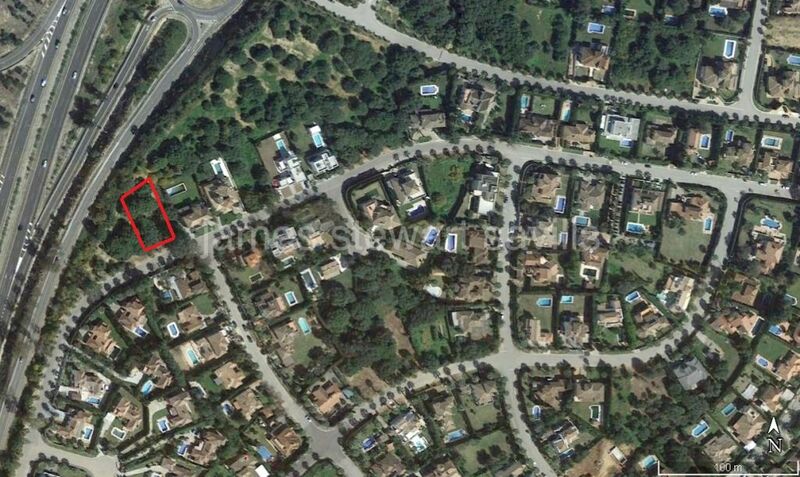 44 properties for sale in Sotogrande Costa, Sotogrande. 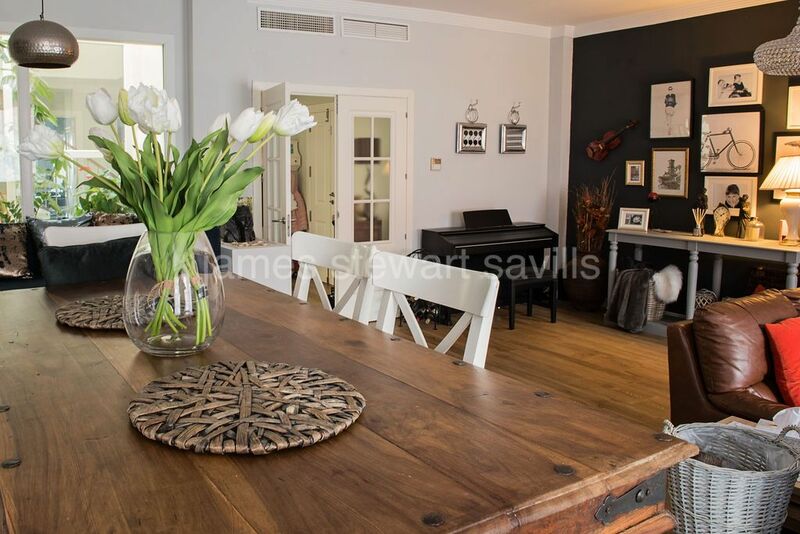 Sotogrande, The best of the Sotogrande "Kings & Queens” this stunning villa is one of the most luxurious in the area. 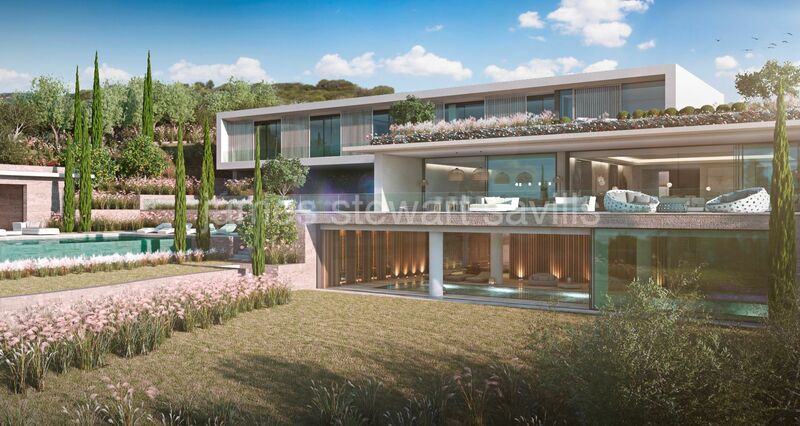 Sotogrande, Frontline Real Golf villa in one of the most sought after streets in Kings and Queens.